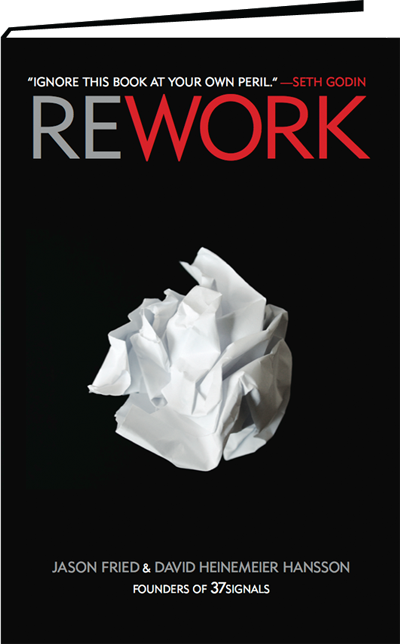 The latest book I have read: Rework by Jason Fried and David Heinemeier Hansson of 37signals. Although there are definitely a handful of chapters that I think are pretty bad business advice, the other pages are a goldmine. For example there is a chapter that says to throw out the business plan. I love that, it's vastly overrated for small companies. It should be an aid, not a noose. Particularly a good read if you are thinking about starting a business but aren't sure yet, are running a small business or when you are part of a team in a small company.